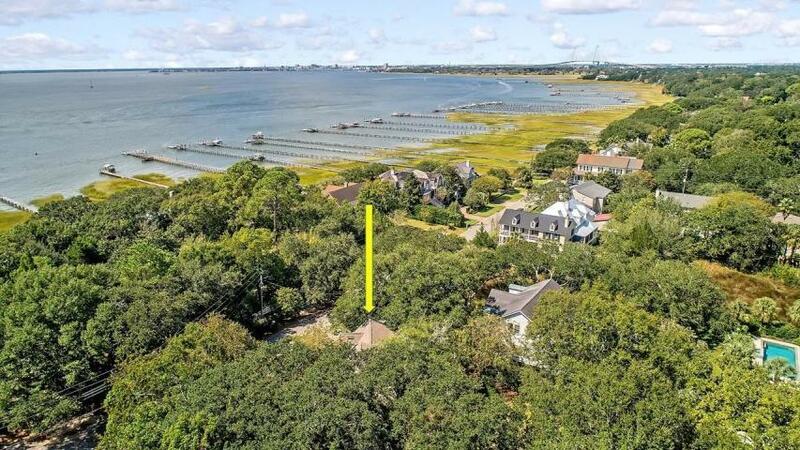 It doesn't get much better than being able to wake up every morning and see the Charleston Harbor and Fort Sumter from your front door! 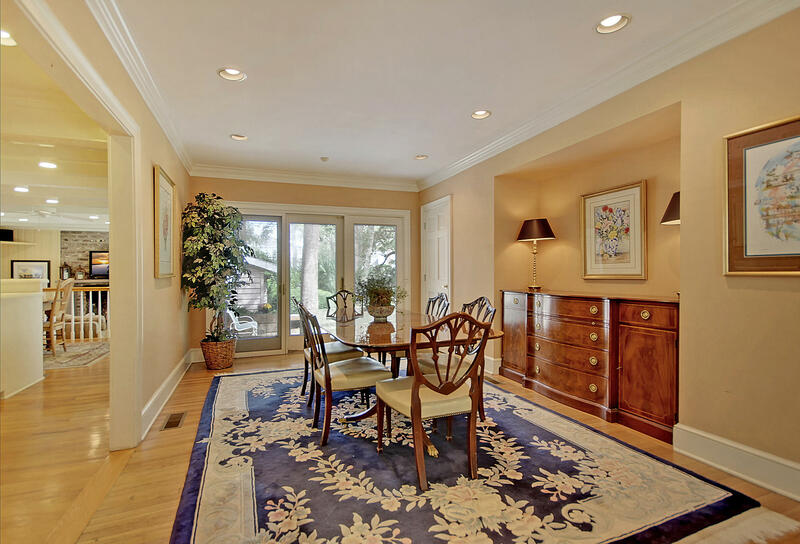 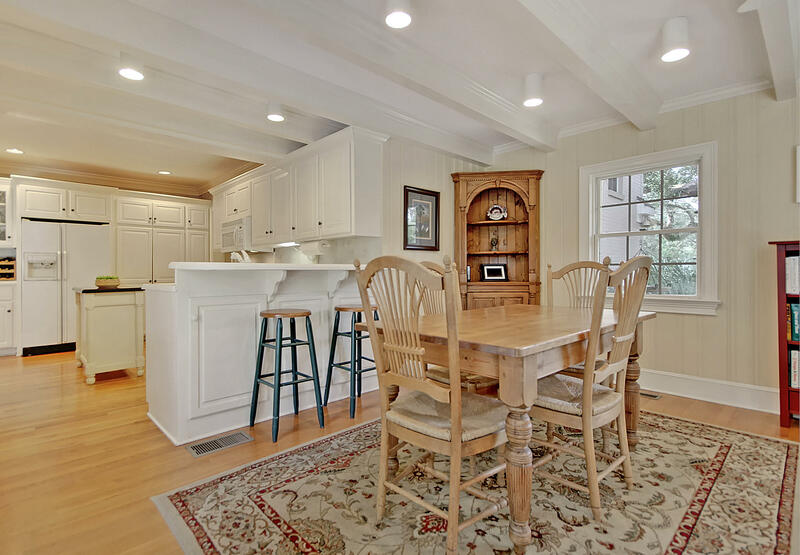 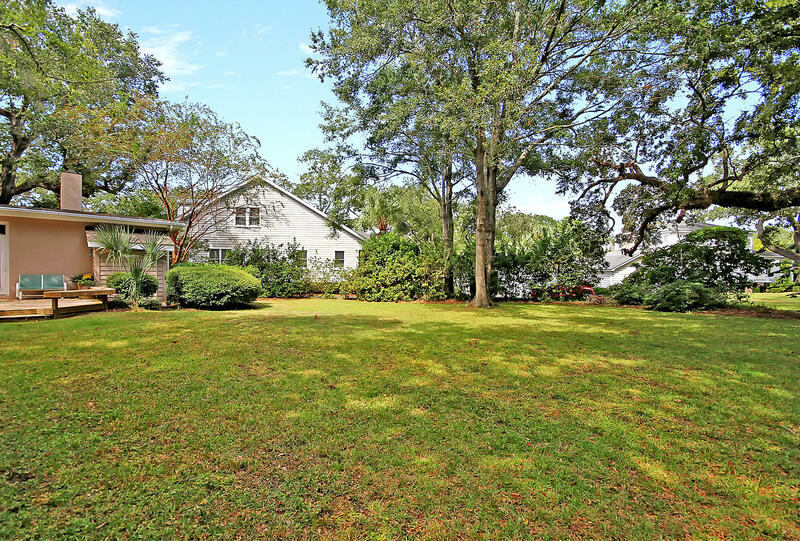 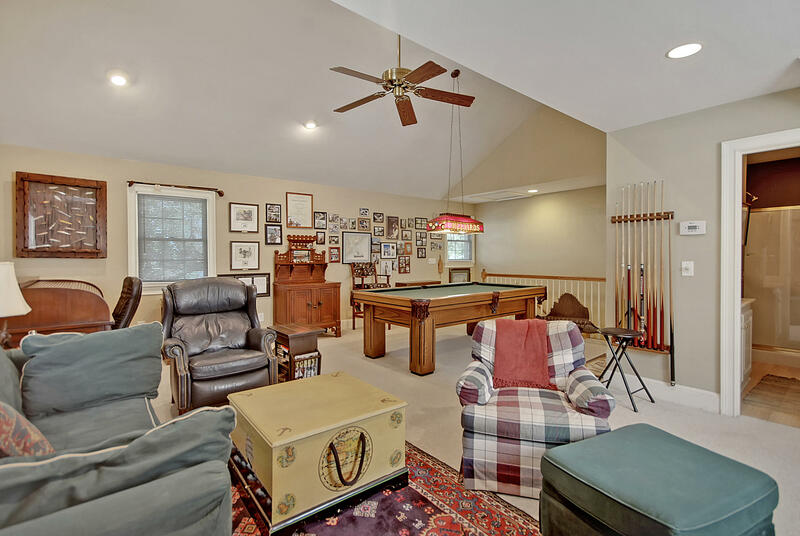 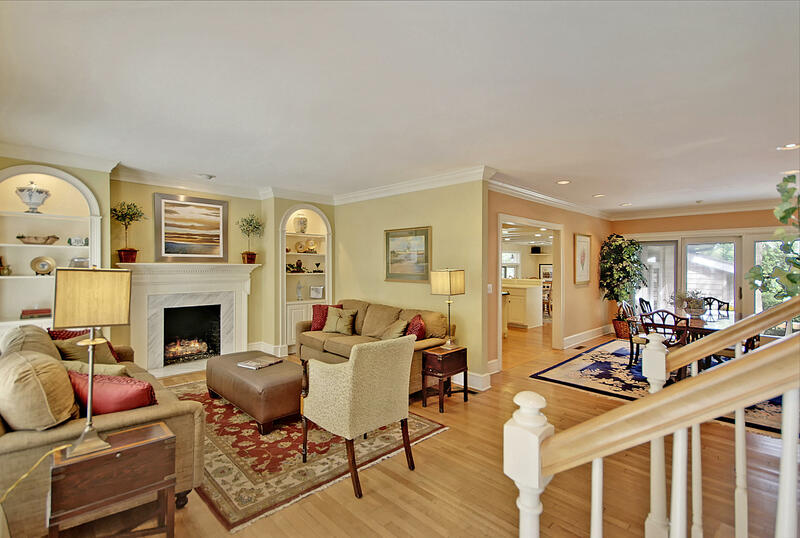 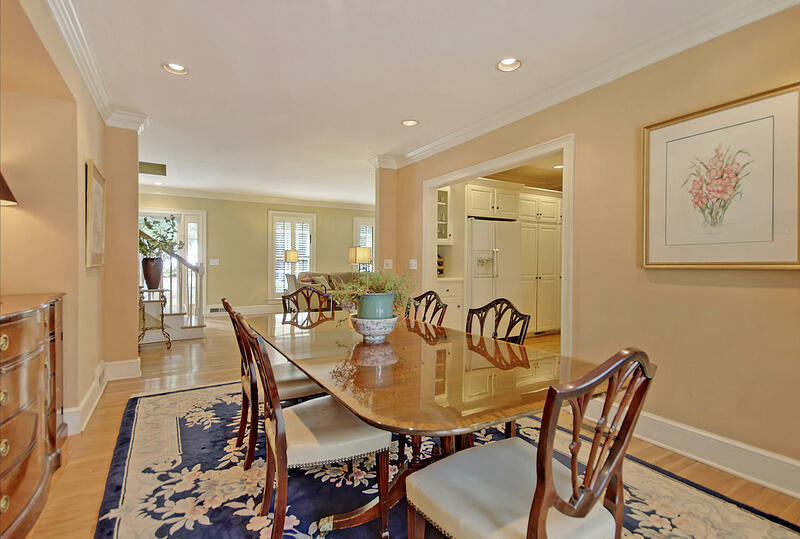 Currently, an existing home sits on close to half an acre in Old Village. 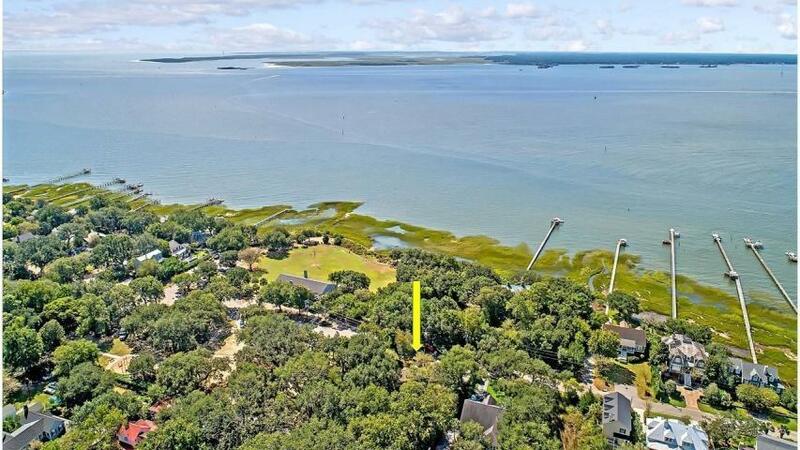 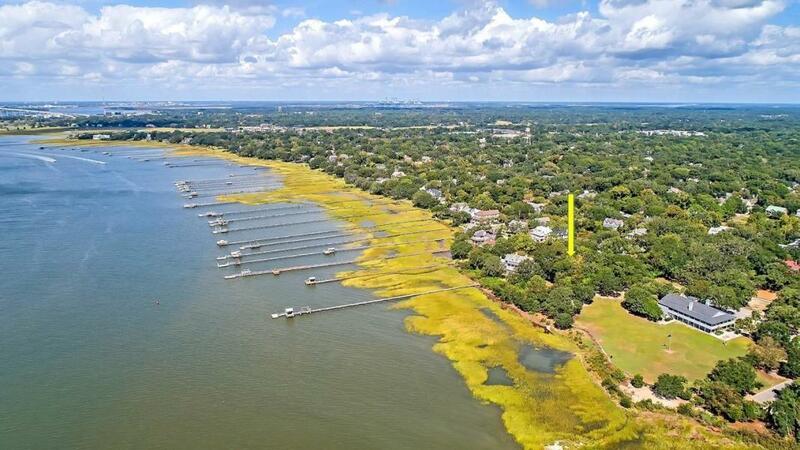 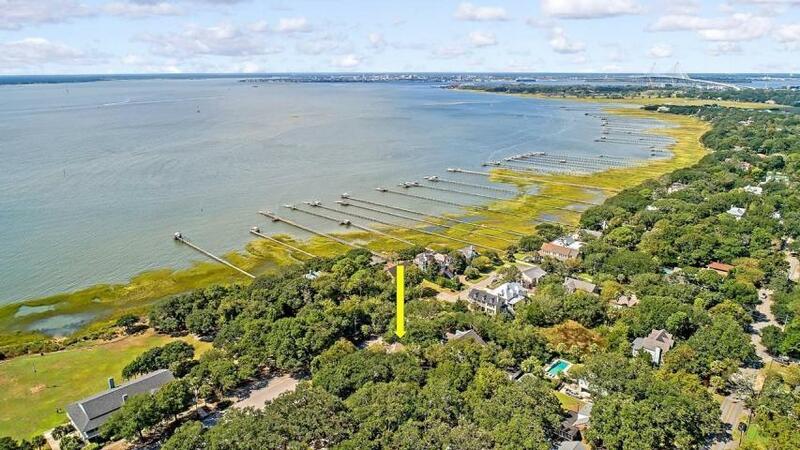 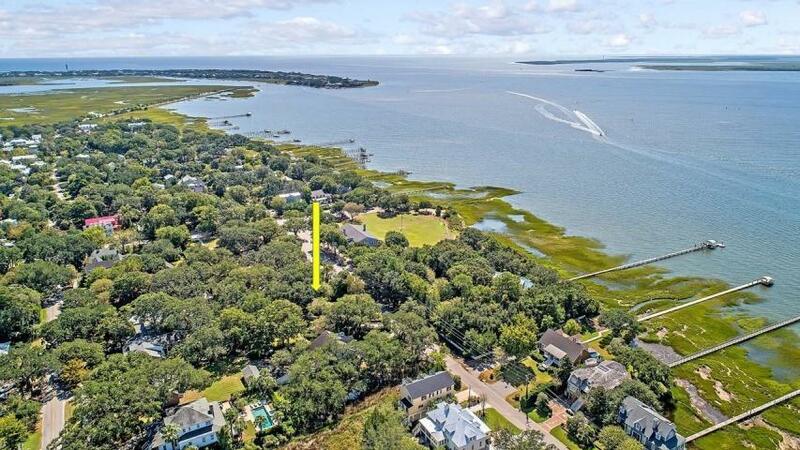 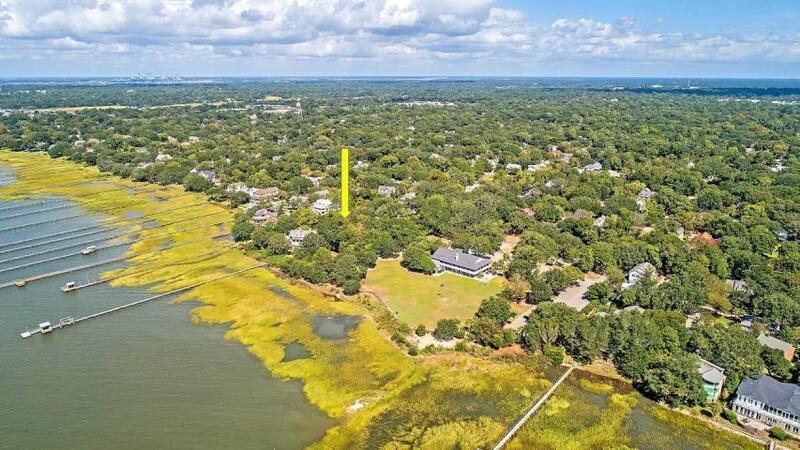 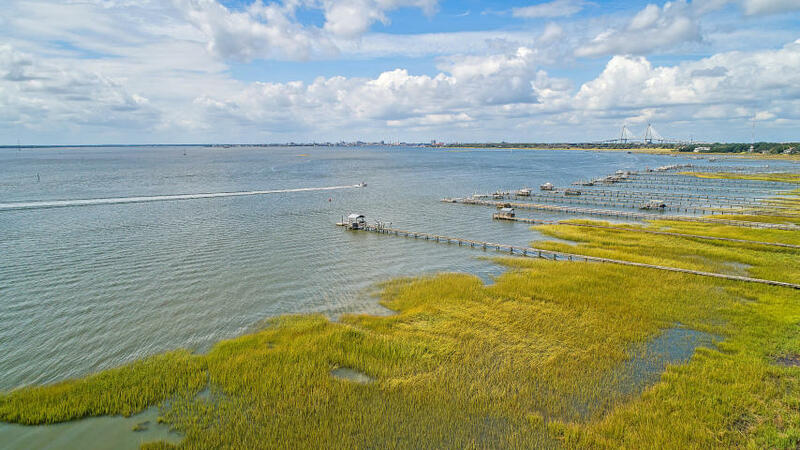 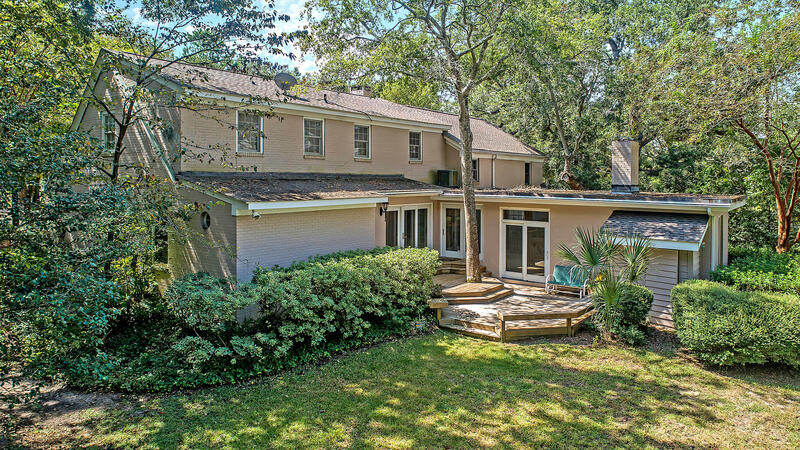 Located adjacent to Alhambra Park, walking distance to Pitt Street Shops and Old Bridge Park and even biking distance to Sullivan's Island and Shem Creek, this is simply a fantastic location. 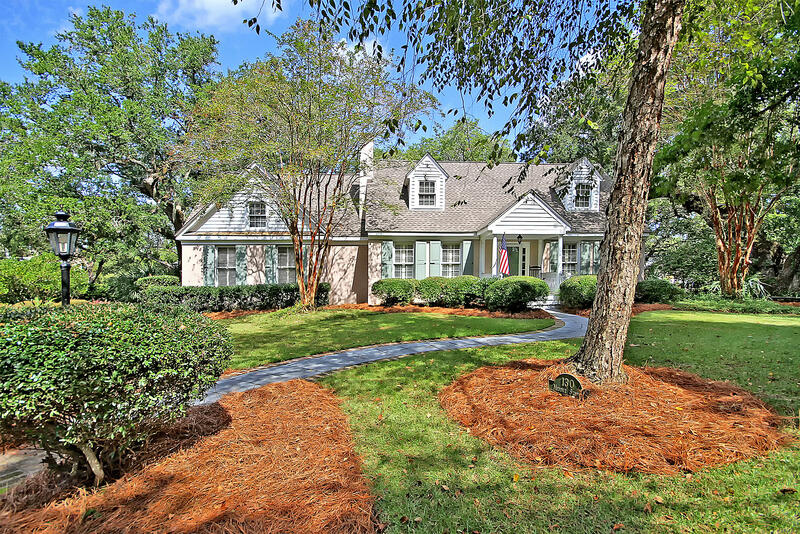 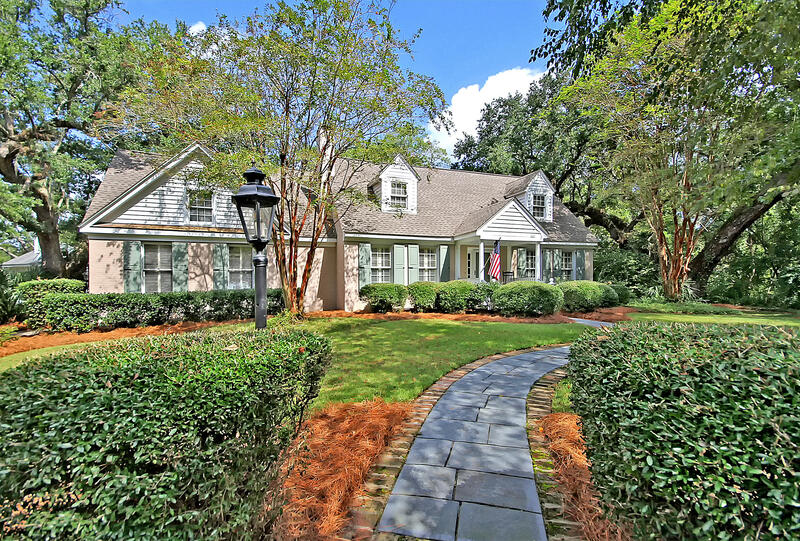 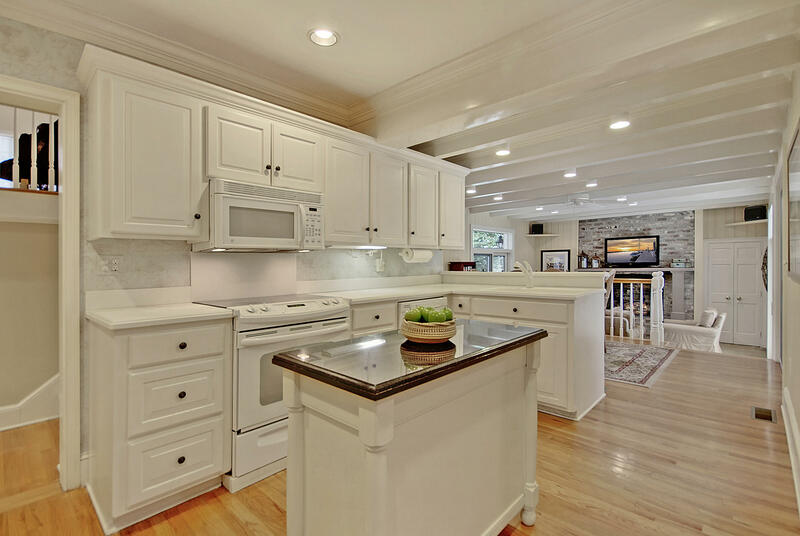 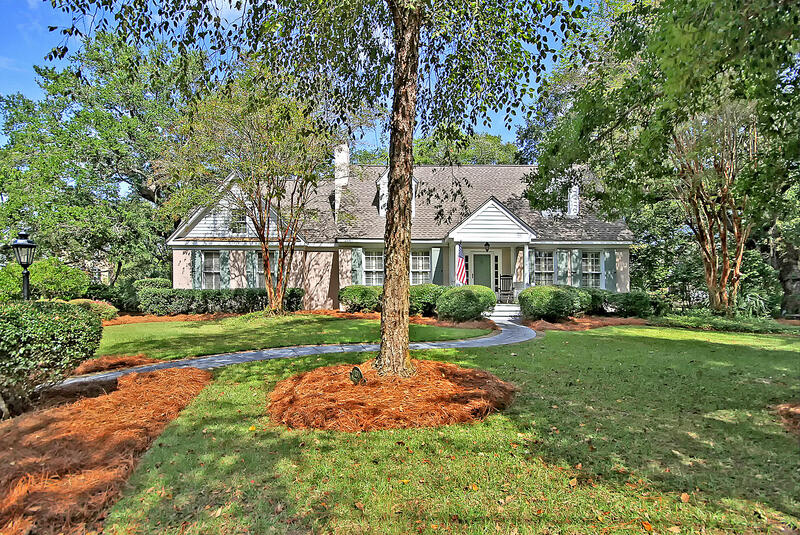 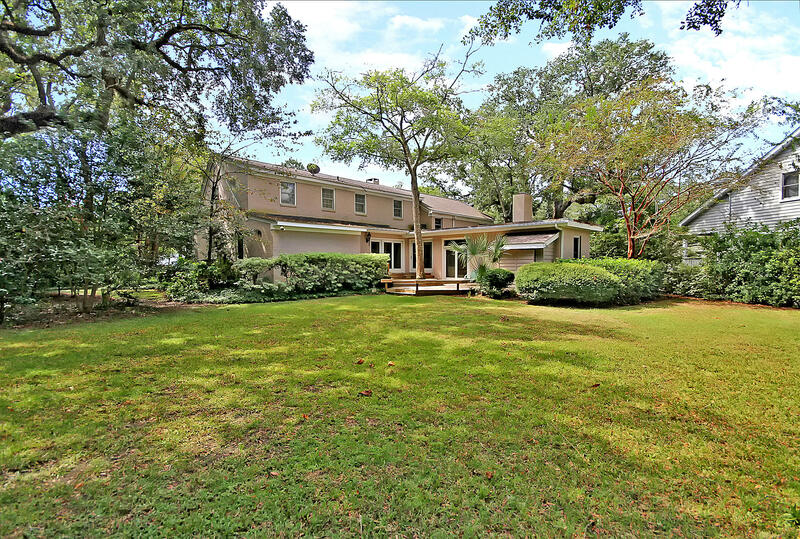 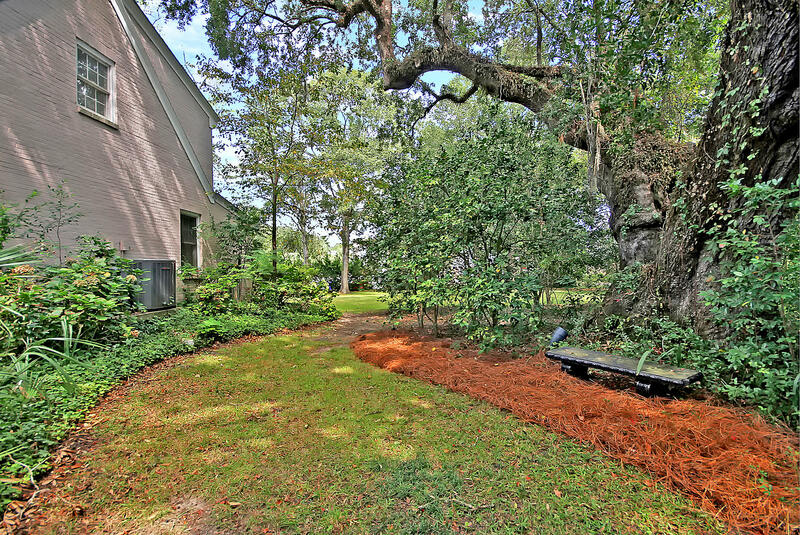 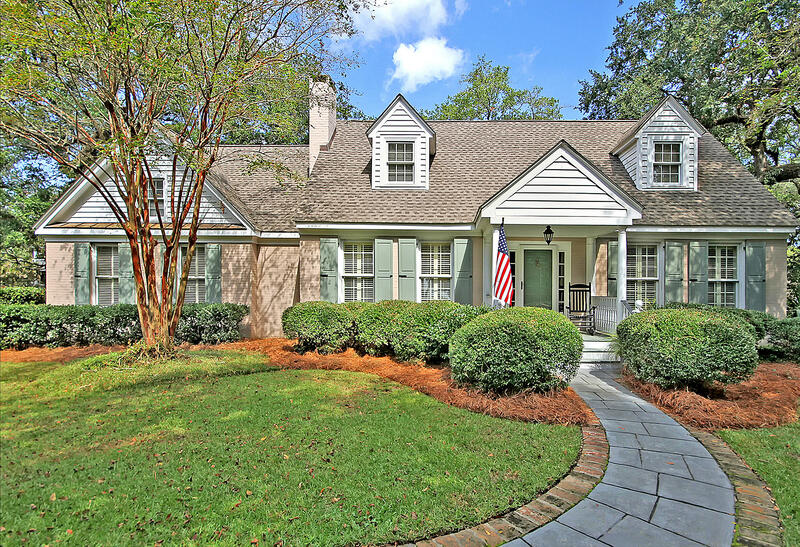 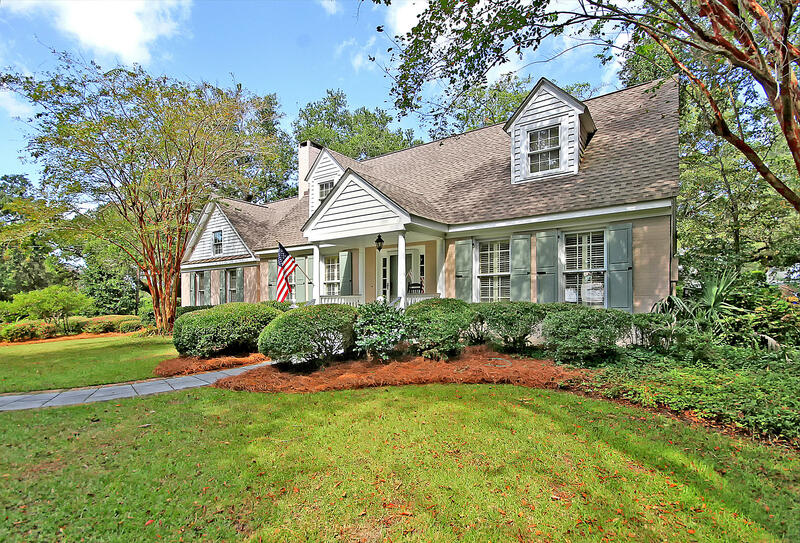 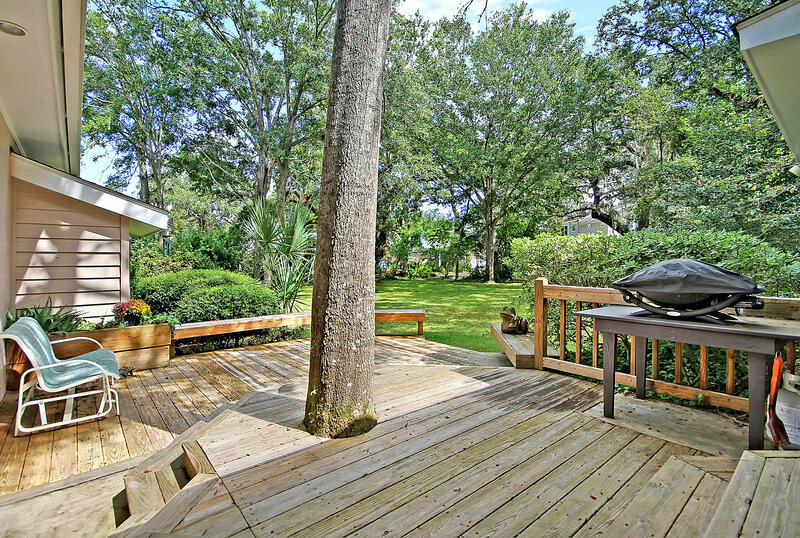 With 3 grand oaks on the property, this parklike setting is a relaxing place to call home.